The Melbourne Ensemble was formed in 2016 from members of the Melbourne Symphony Orchestra with an enthusiasm to play great chamber music. The ensemble’s makeup is taken from the tradition of wind and string writing in the 19th century; namely Schubert’s Octet and Beethoven’s Septet. 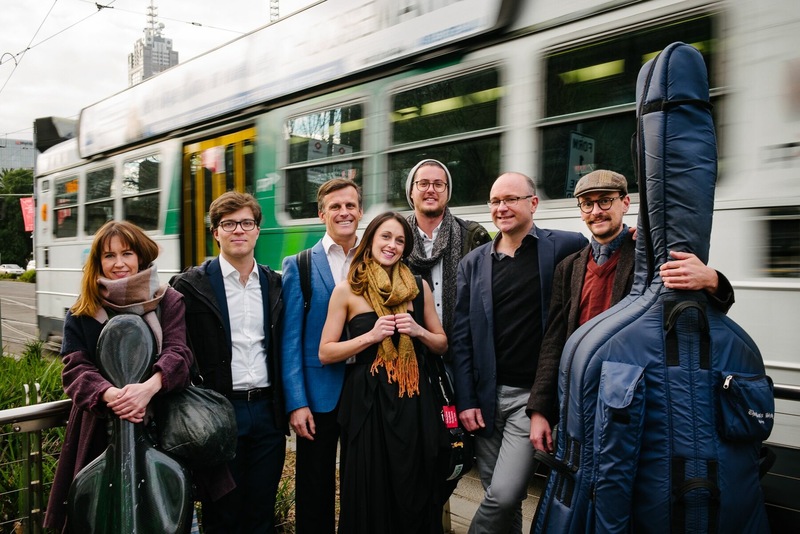 In its short history the Melbourne Ensemble has played for enthusiastic audiences throughout Melbourne including at the Melbourne Recital Centre, the Woodend Winter Arts Festival and here at the Lyrebird Music Society.